BitFenix showed off several interesting products at Computex, including a multi-channel fan controller with touchscreen interface. 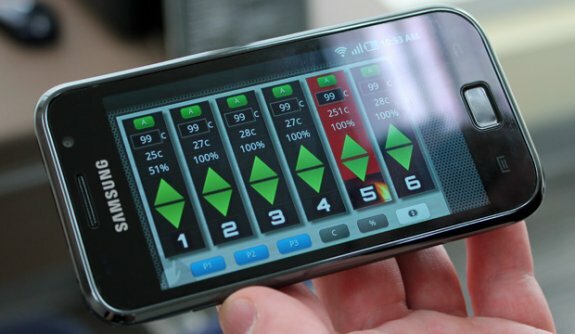 Named the Recon, this double-height 5.25" device will let you monitor temperatures and control fan speeds, while also delivering remote control via an Android app. Additionally, BitFenix also showed off two budget cases and two high-performance cases. More at The Tech Report.